GOKPOP | Exclusive K-News in Malaysia & Singapore: Watch BTS Comeback Show Livestream for FREE exclusively on JOOX! Available in Malaysia, Hong Kong, Indonesia, Myanmar and Thailand! Watch BTS Comeback Show Livestream for FREE exclusively on JOOX! Available in Malaysia, Hong Kong, Indonesia, Myanmar and Thailand! JOOX, a free music streaming platform presents you an exclusive BTS Comeback Show – Highlight Reel on 24 May via livestream for free. JOOX is set to bring you up-close and personal with the invincible seven-member South Korean band BTS (an acronym of Bangtan Sonyeondan or “Beyond the Scene”) this May in Malaysia, Hong Kong, Indonesia, Myanmar and Thailand! 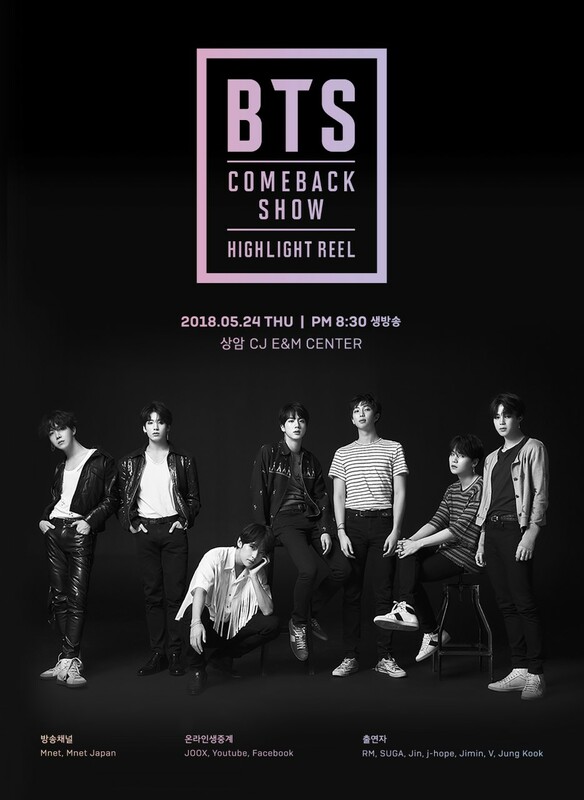 1st BTSurprise – BTS Annual Comeback Show Returns! True BTS fans can watch the long-awaited “BTS Comeback Show – Highlight Reel” via livestream for free, EXCLUSIVELY through the JOOX app or website, guaranteed to leave you swooning over the band’s style, beats and vocals! 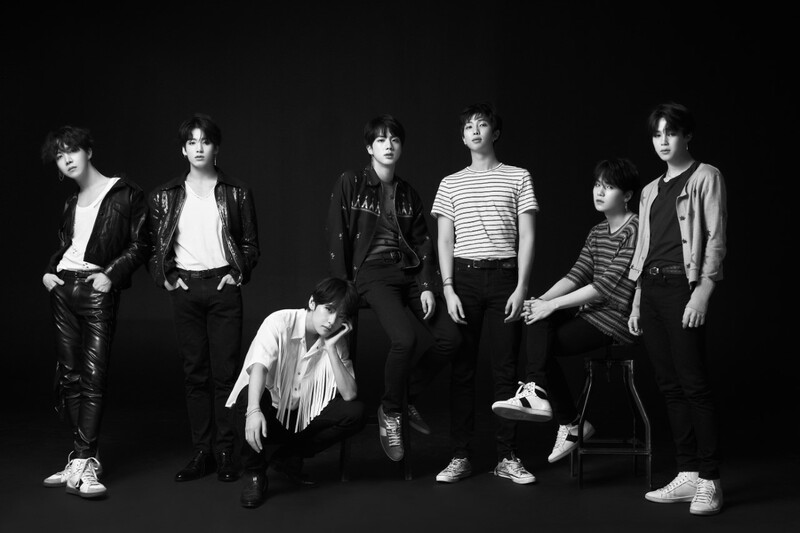 Being held on May 24 in Seoul, the 70-minute music show will feature revealing interviews and thrilling performances by the seven members of BTS: V, Jin, Jimin, Jung Kook, RM, SUGA and j-hope. RSVP now (https://bit.ly/2IsgQT3) to add this must-watch show to your live schedule page! Unable to watch the action live on May 24? Fans can replay the show free via video-on-demand EXCLUSIVELY on JOOX until November 23, 2018, with the added benefit of optional English subtitles. Can’t wait for the Comeback Show to get your BTS fix? In the meantime, get ready by falling in love with the band all over again by listening to their latest album “LOVE YOURSELF: Tear”. Fans can now listen to this hotly anticipated full album on both the JOOX app and website. The K-Pop fever shows no signs of stopping! To enjoy your favourite K-Pop music and live performances anytime, anywhere, download JOOX from either the Apple App Store and Google Play Store, or access the JOOX website (http://www.joox.com/). Stay tuned for more music and live performances from local and international artists, brought to you by JOOX!